Masterkraft – La La La ft. Phyno, Selebobo. Fresh from Masterkraft is a new tune “La La La” which features Phyno & Selebobo. The release of “Soul” follows the double whammy he dropped last week, “Earned It” and his “Thotiana” remix. The remix to the Blueface record included another shot at Kanye West who he believes is “crazy” and not a genius. He put the G.O.O.D Music founder on blast in January after claiming that he’s been doing everything on his own despite the backing of Def Jam and G.O.O.D Music. Hopefully, Desiigner continues to bless us with new music. We’re looking forward to what he has to offer on his next project. Kodak Black decides to return to the scene and share a new song of his own called “Pimpin Ain’t Eazy,” which is accompanied with a new video. It’s unclear if this will see life on his next project or just something to hold us over with in the meantime, but we’ll definitely take it. Arriving ahead of his “Dying To Live Tour,” which kicks off next month in New Orleans, take a listen to the new song and let us know what you think. 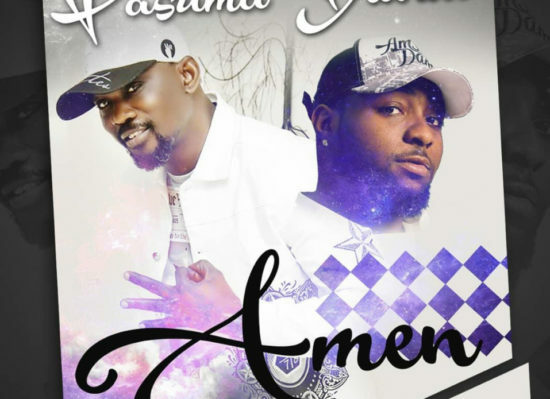 Off his just released Afro Bongo EP, here is this record by Harmonize titled Kainama. 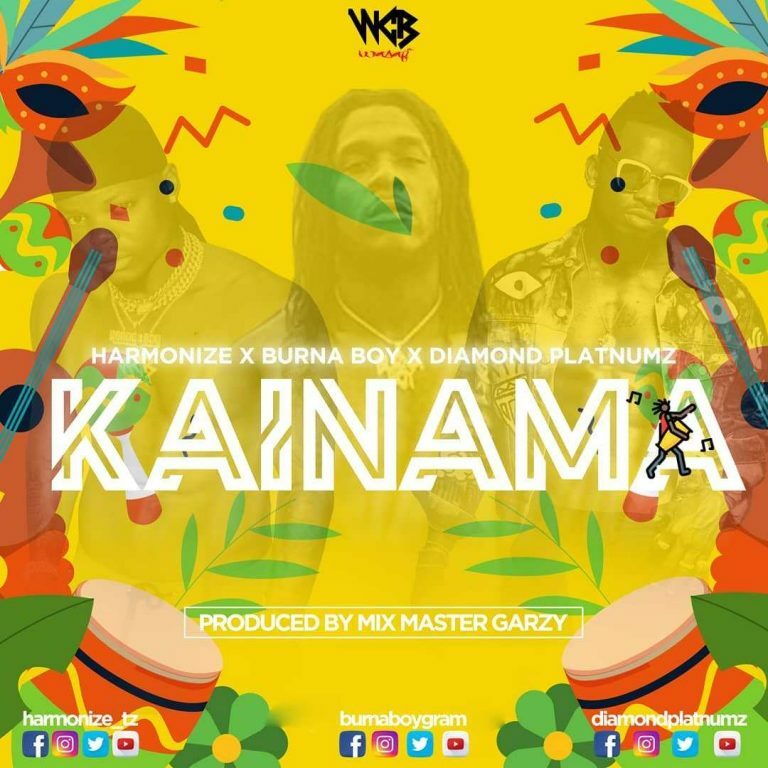 The song features Nigerian superstar singer, Burna Boy and Tanzanian music king, Diamond Platnumz. 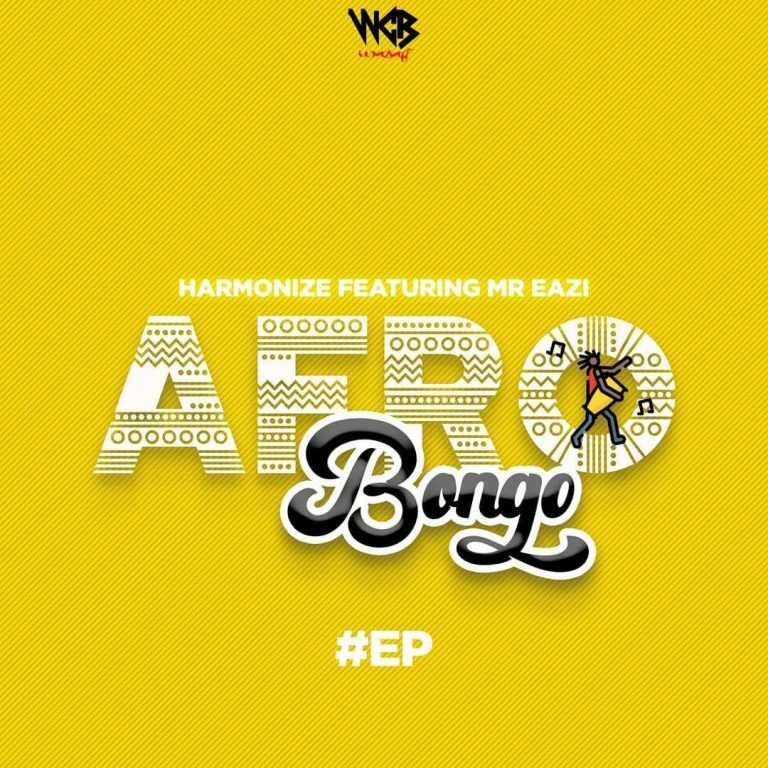 Harmonize and Mr Eazi links up for the 3rd track on the Afro Bongo EP. This one is titled Tepete and was produced by Chopstix. Serve yourself, you no be stranger! 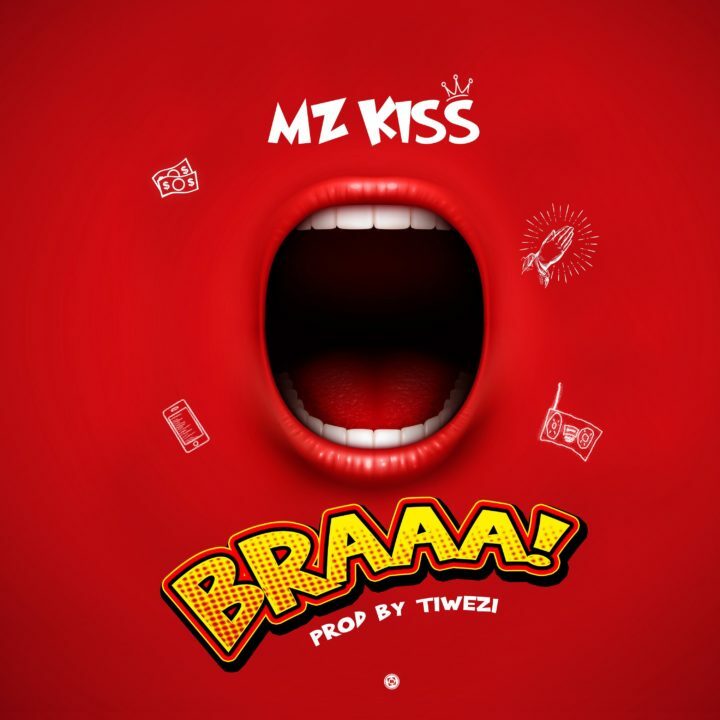 Nigerian street-hop Queen – Akindele Justina Omowunmi popularly known as Mz Kiss, releases her first official single for the year 2019. 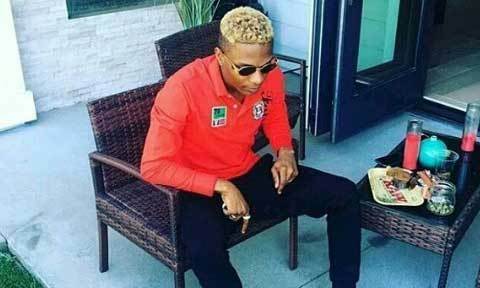 The song was tagged “Braaa“, it is an impressive high-tempo sound produced, mixed and mastered by Nigerian ace producer – Tiwezi. After the successful release of mayorkun’s Mayor Of Lagos Album. 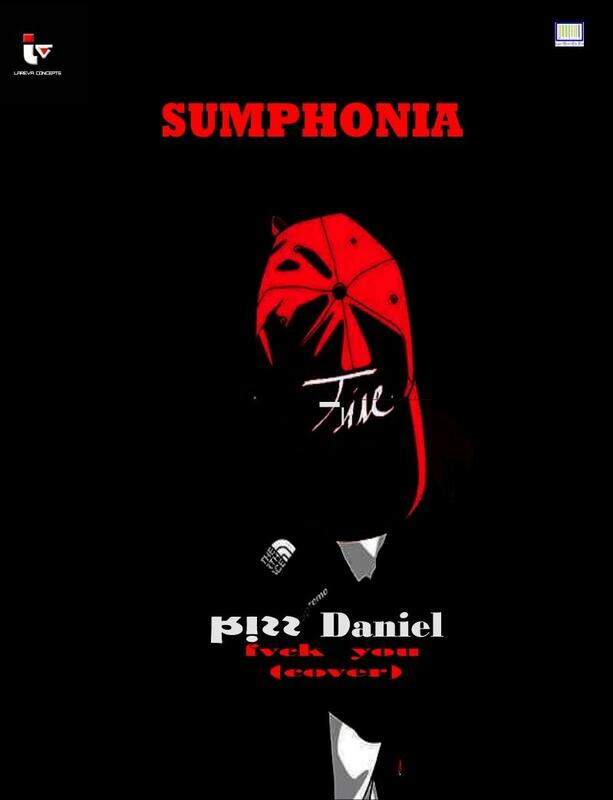 The singer comes through with a brand new song which he titled “Hustler’s Anthem”. Soulja Boy comes through with yet another new song titled “Crank That Big Draco” and is right here for your fast download. 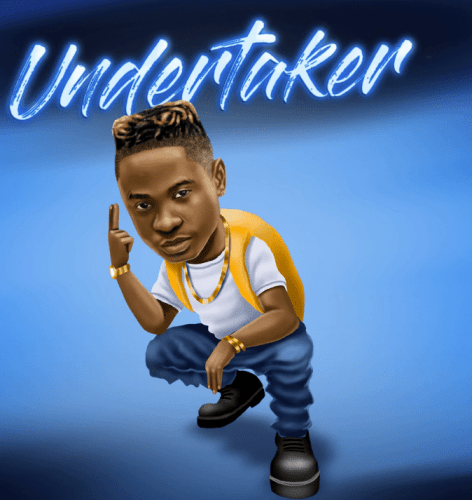 After the release of his questionable single “Logo Benz” featuring YBNL boss – Olamide, YAGI Records frontman – Lil Kesh, releases another single, his first number for the year 2019 and it is titled “Undertaker“. 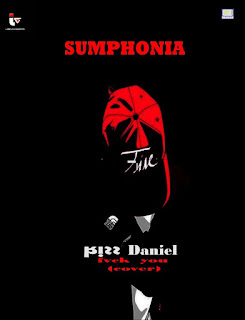 The song was produced by prolific producer – Runtinz, mixed and mastered by raving sound engineer – Spyrit Mix. Churchill the front line of Real Beat Planet/Street Brain Gang on a fuji style t celebrate he is birthday tagged Birthday Vibes. 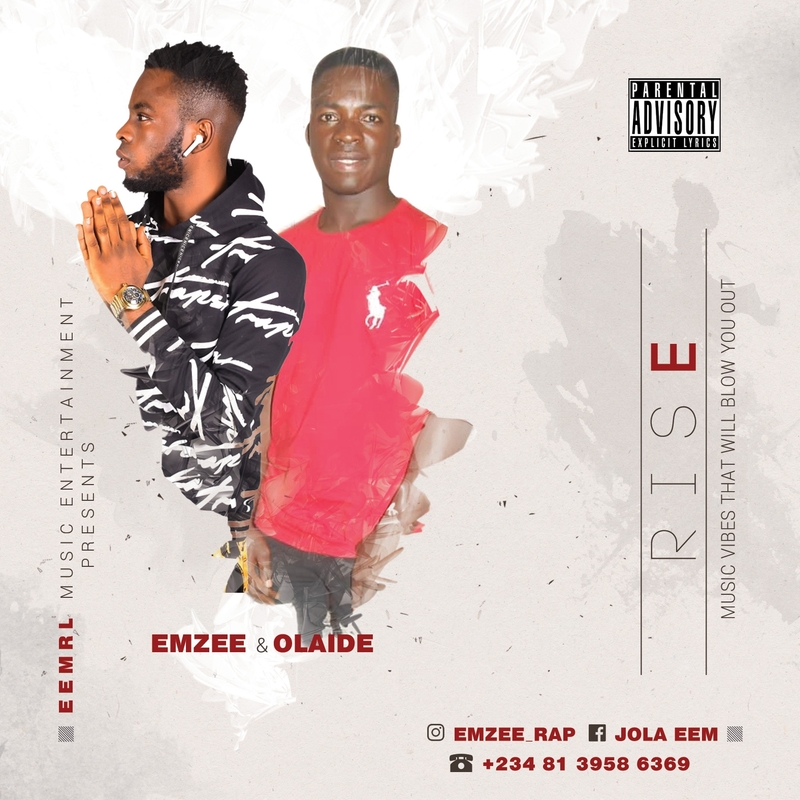 EEMRL present Olaide x Emzee , RISE a new hit to the world to listen to and feel the inspiration and the vibe. 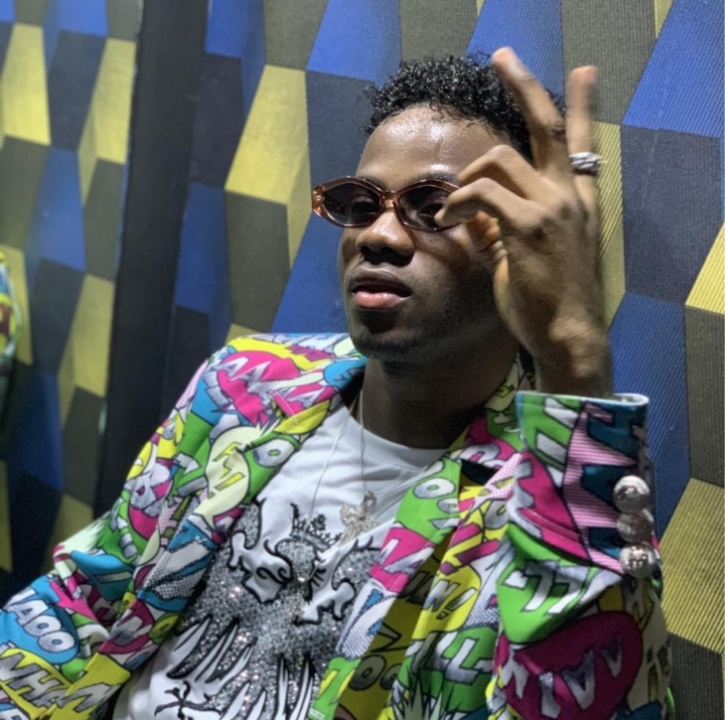 Korede Bello makes his first music debut in 2019 and first outing since Mavin Records transitioned to Mavin Global , titled, “Joko” . 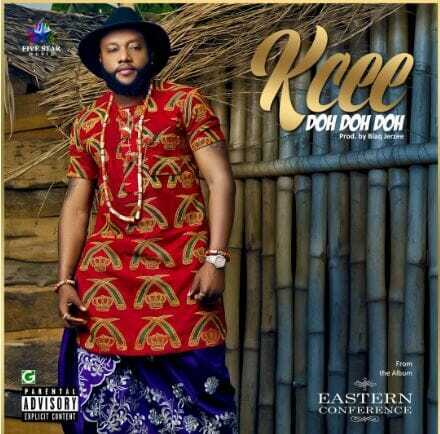 The tune is upbeat and tailored for enough dancing and zanku. 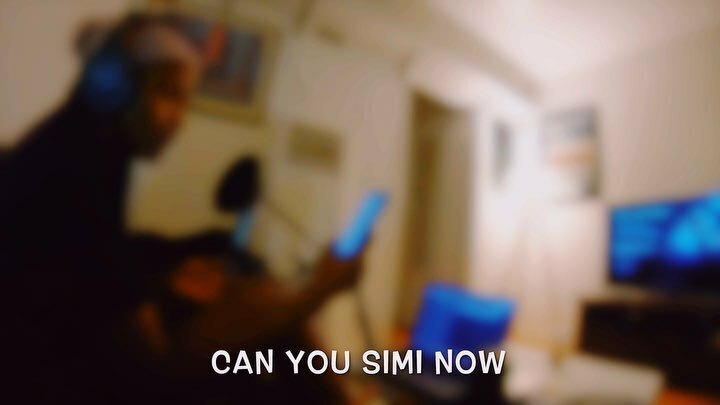 It is already gaining traction on social media and was produced by Don Jazzy .